Sometimes, nothing compares to a printed brochure or a piece of promotional literature in the hands of your client. We work closely with our digital and litho print partners to supply you with anything from business cards to large format graphic panels. 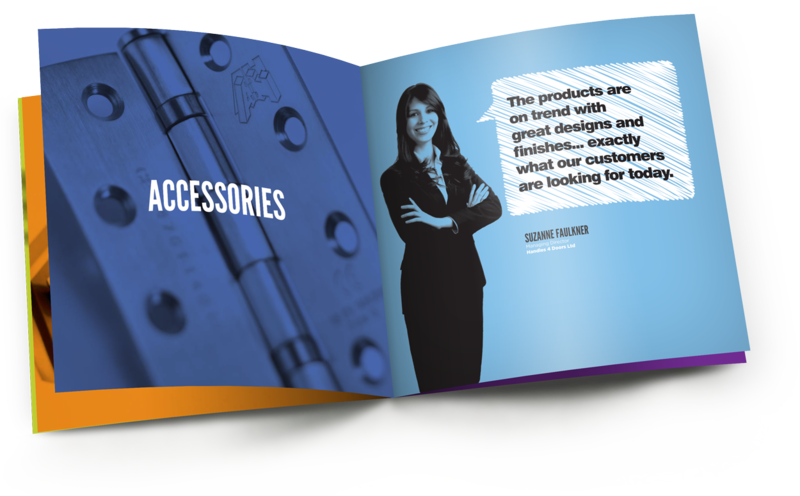 In many environments, nothing sells better than a promotional brochure, it’s your portable salesman. Unassuming and discreet, the brochure lies in wait, ready to be picked up when you can’t be there. 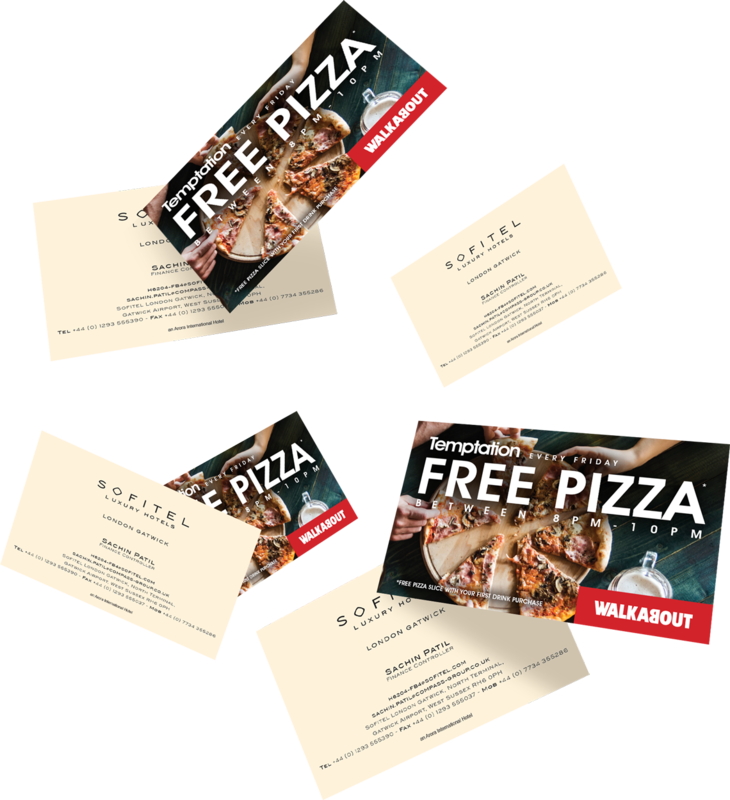 Your business card may be the first thing a potential client sees of your business, our design and print services are fully focussed on making the most of that first impression. 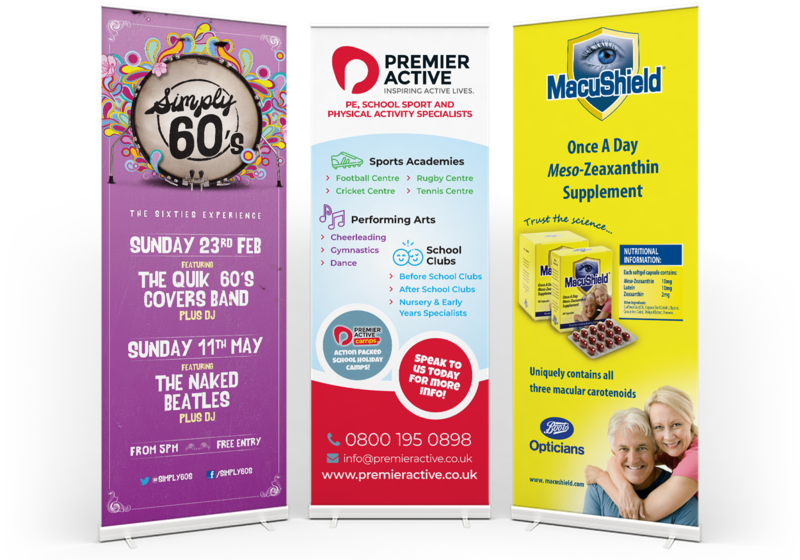 Our trusted network of large format and digital print partners allows us to offer the highest quality and largest size at the lowest cost, on time and on budget. 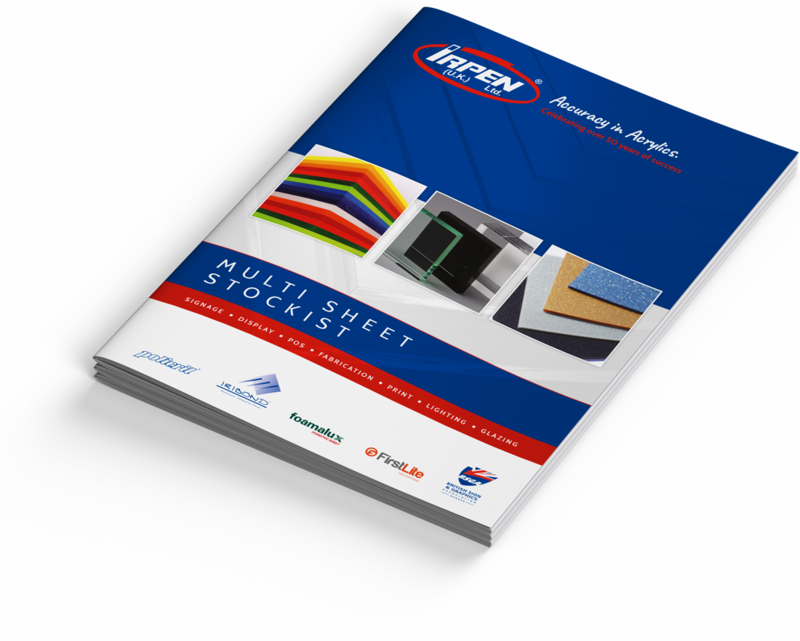 Each print process is suited for particular results, so choosing the best fit for your marketing requires experience and insight. Our background in the sourcing of print not only saves your business money, but it also gives you the confidence that it is being implemented correctly.